Bundesliga | Eintracht Frankfurt 1-1 Hoffenheim: As it happened! Eintracht Frankfurt 1-1 Hoffenheim: As it happened! 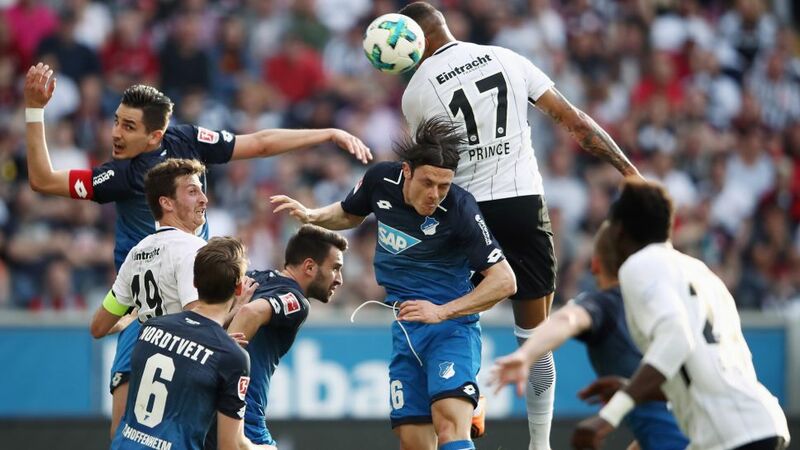 There was no separating Eintracht Frankfurt and Hoffenheim on Sunday as the two European hopefuls cancelled each other out at the Commerzbank Arena. Click here for the Eintracht Frankfurt vs. Hoffenheim Match Centre!